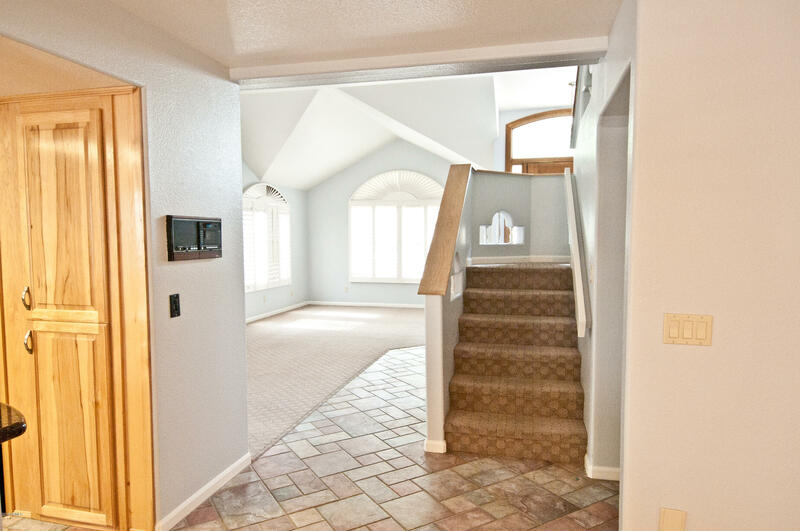 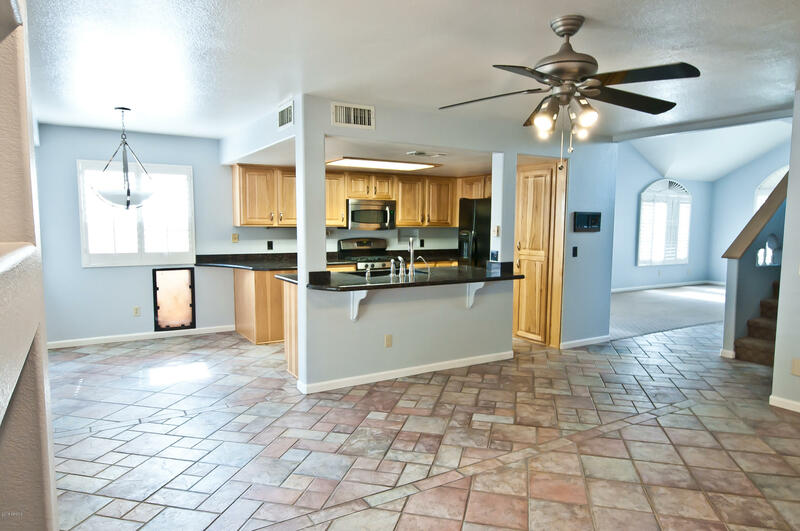 Check out this beautiful home in the desireable Lakewood Community which offers 2 large lakes and walking paths. 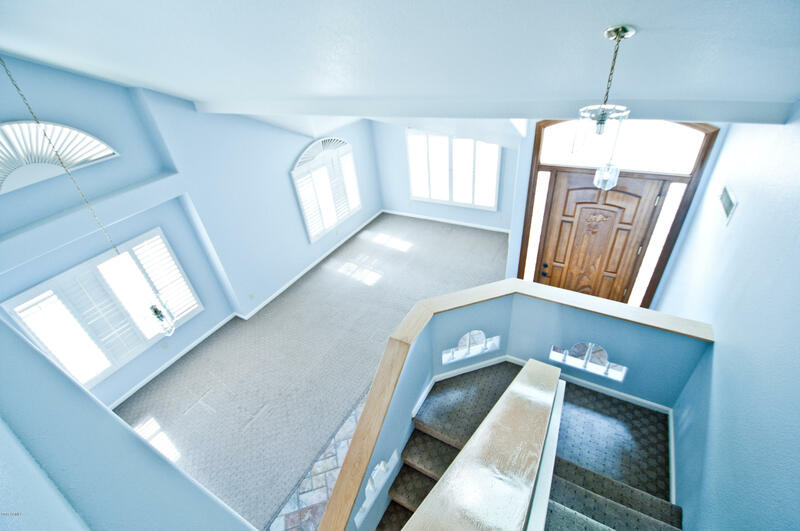 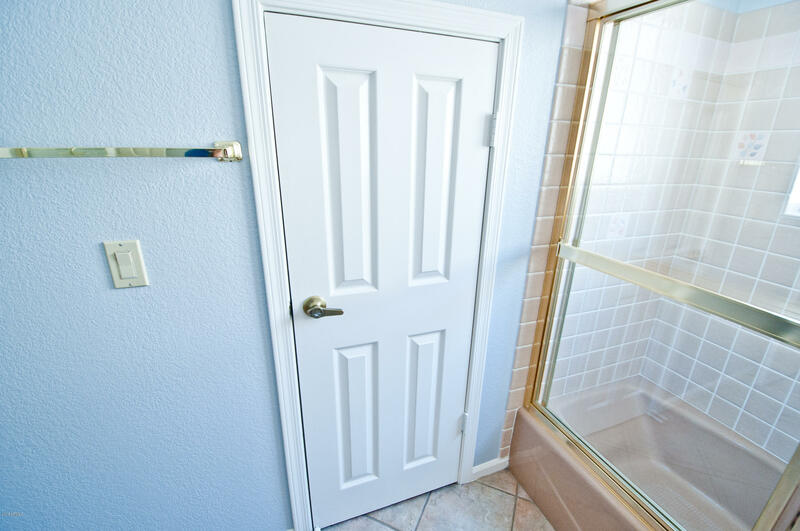 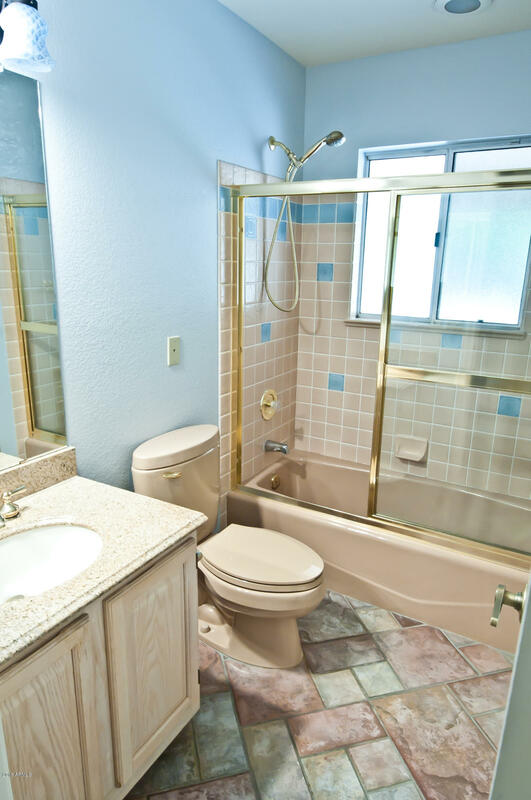 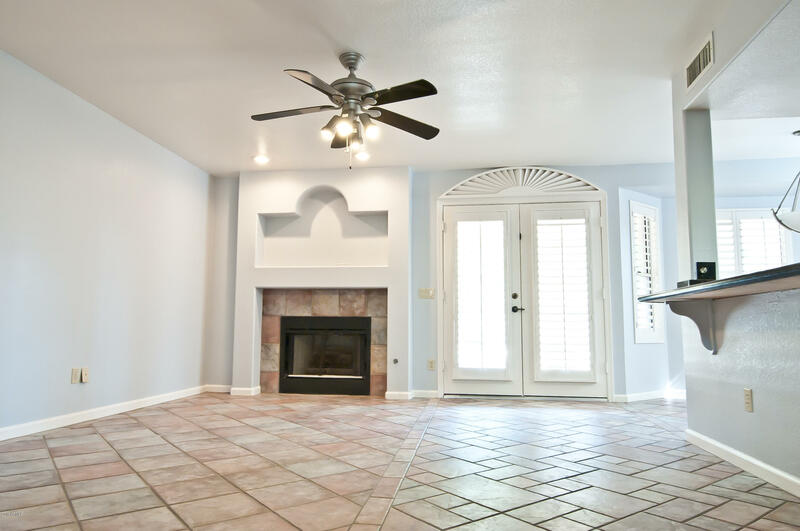 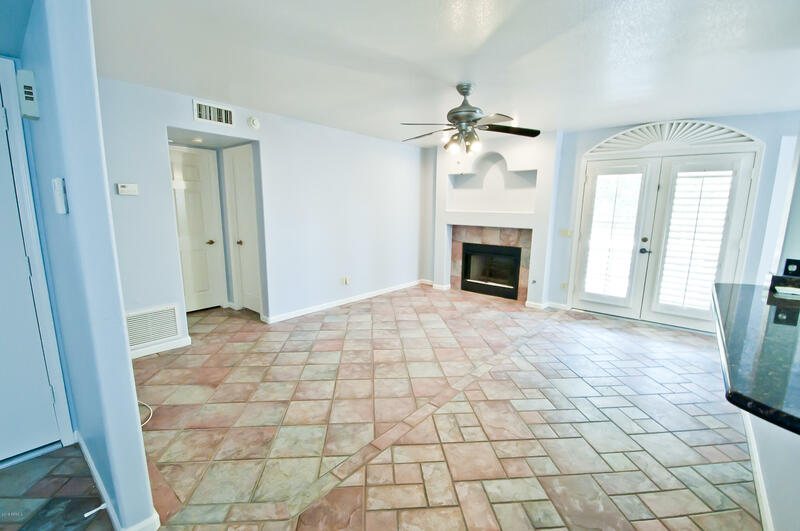 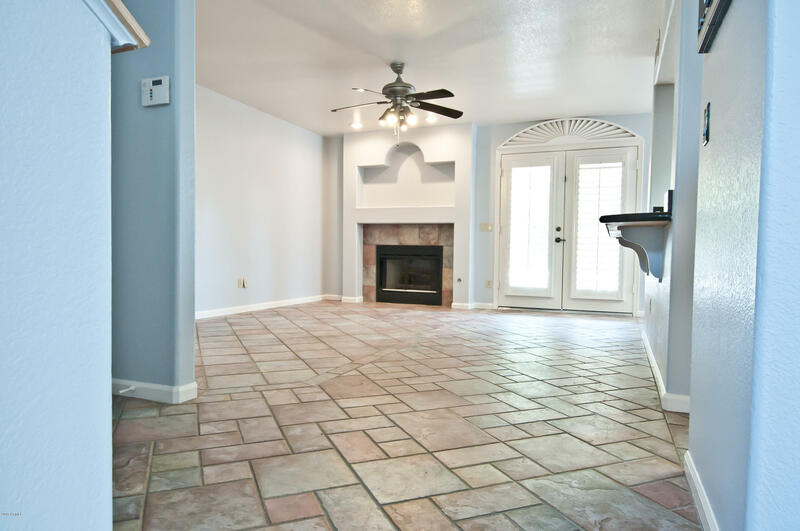 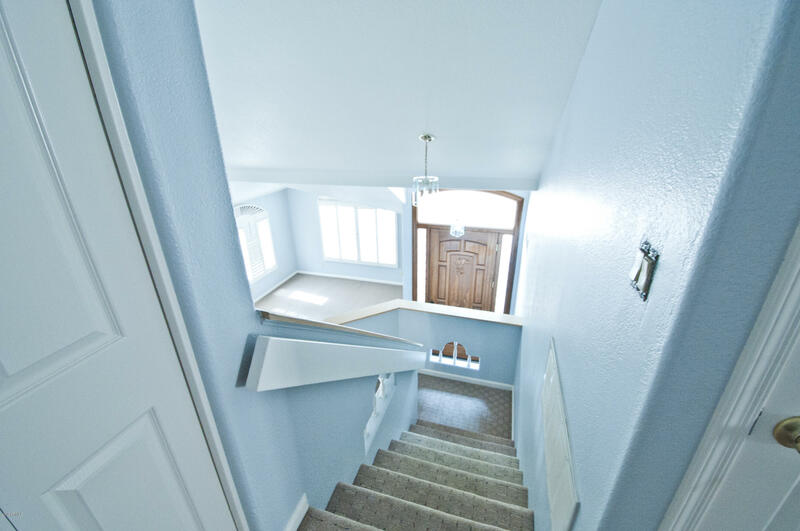 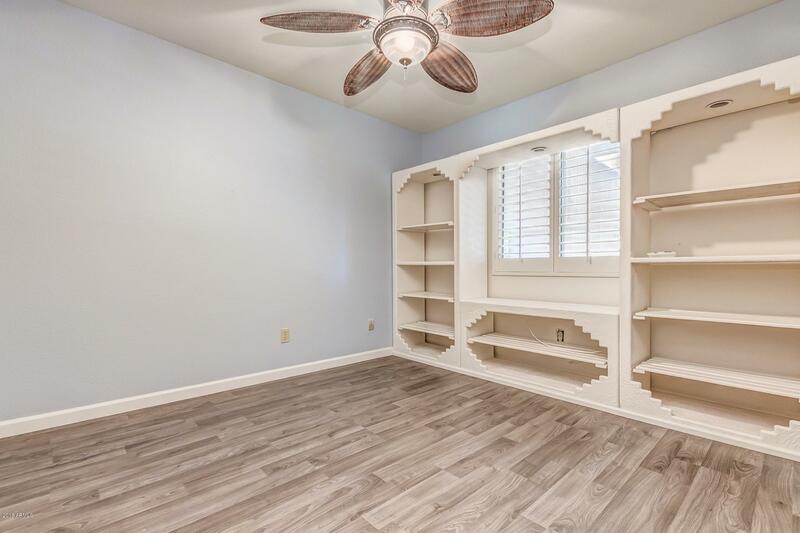 This home is perfect for the person looking to make their own personal touches to their new home. 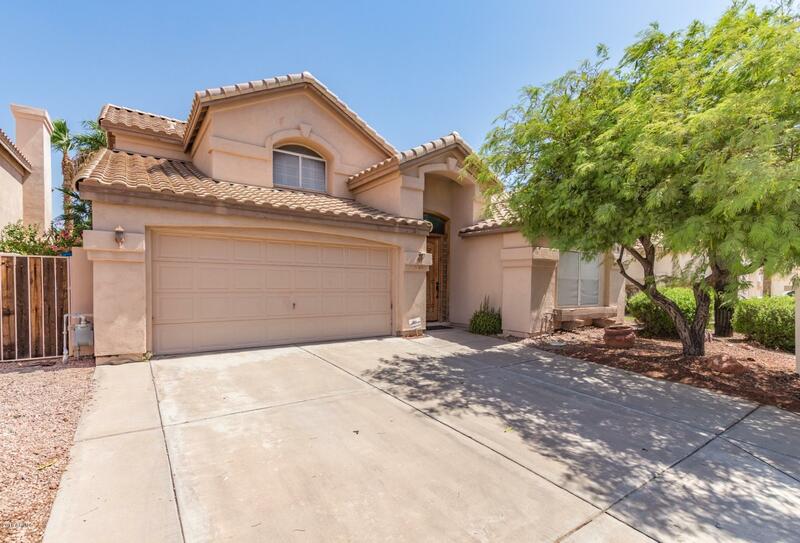 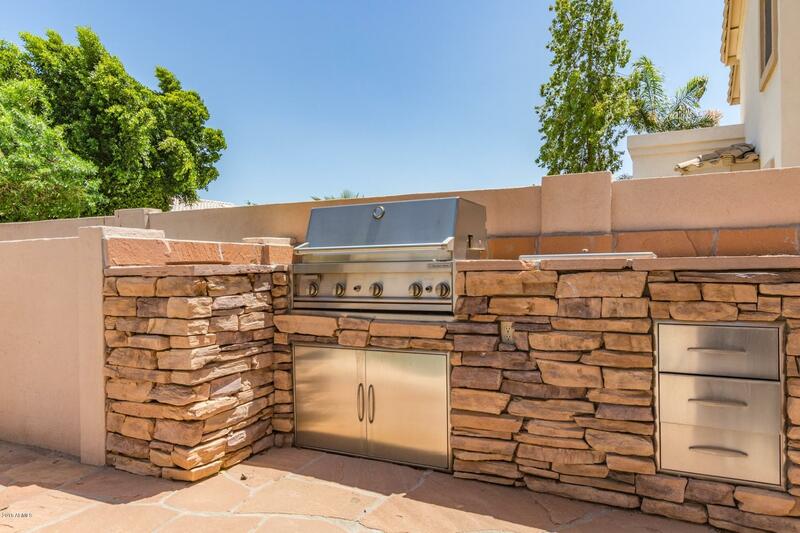 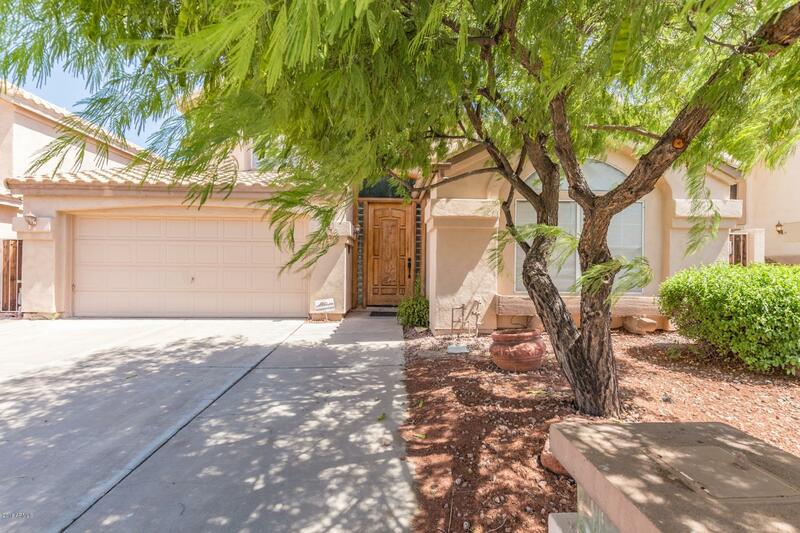 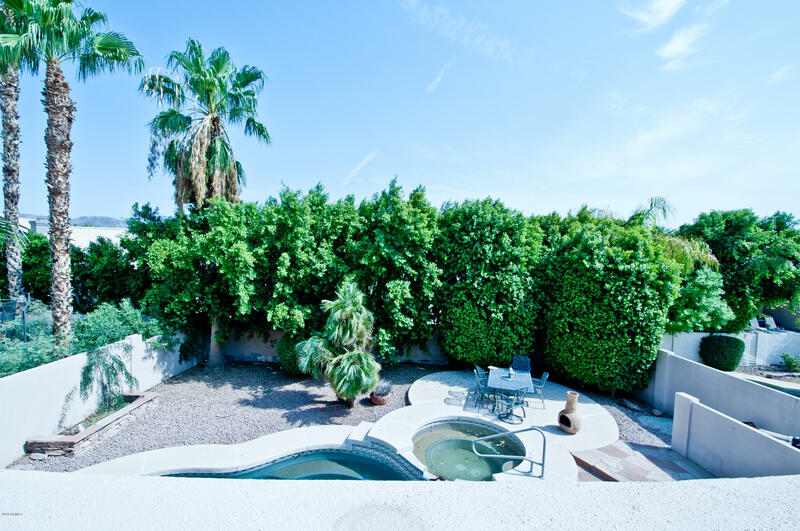 This property has great bones with a beautiful back yard with gated pool /spa, built in BBQ, and mature trees offering privacy. 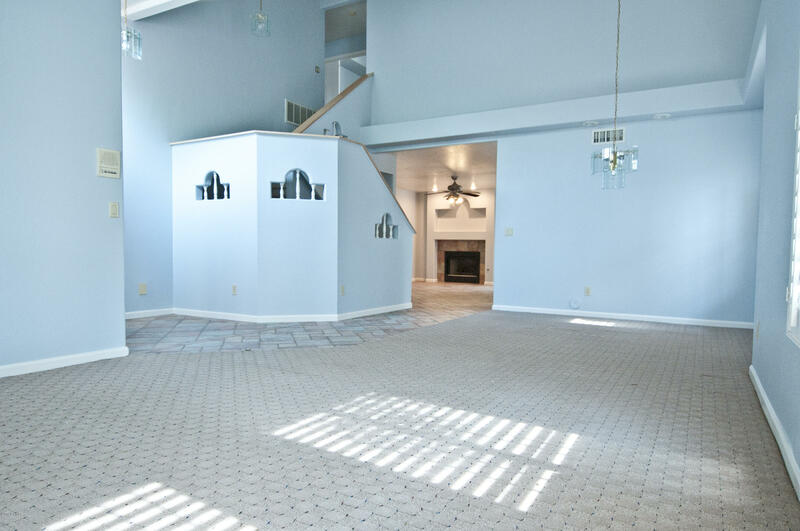 The first floor has a bedroom, full bathroom, and fireplace. 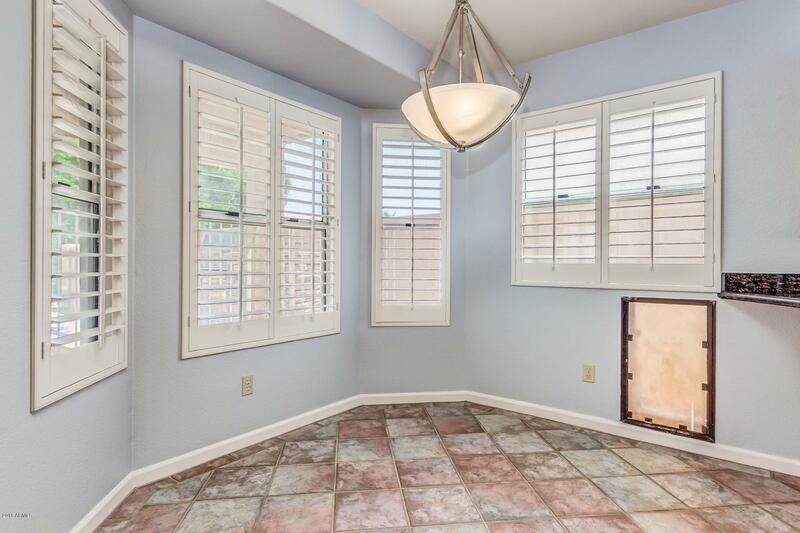 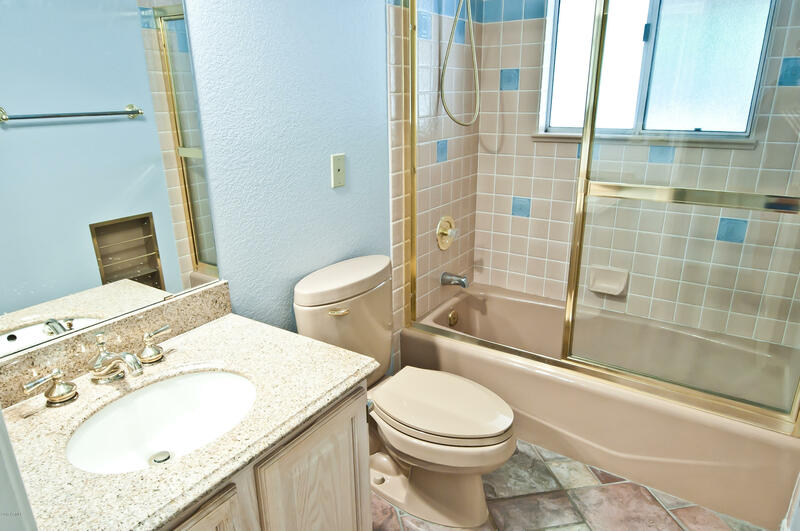 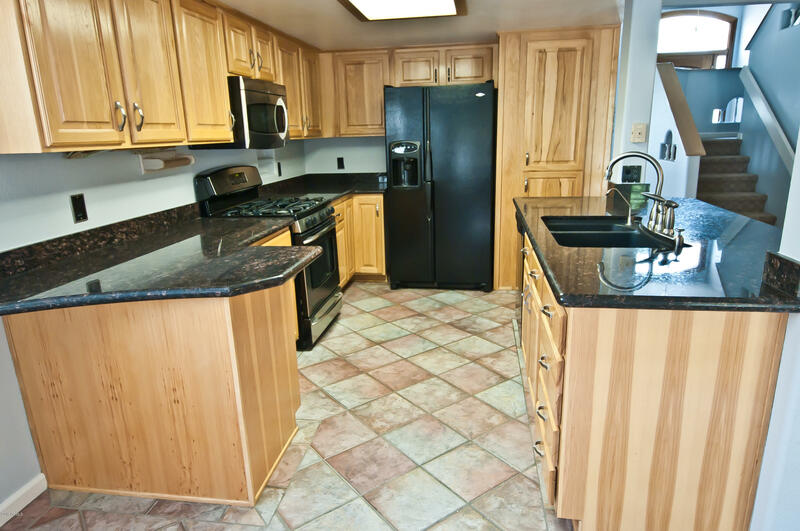 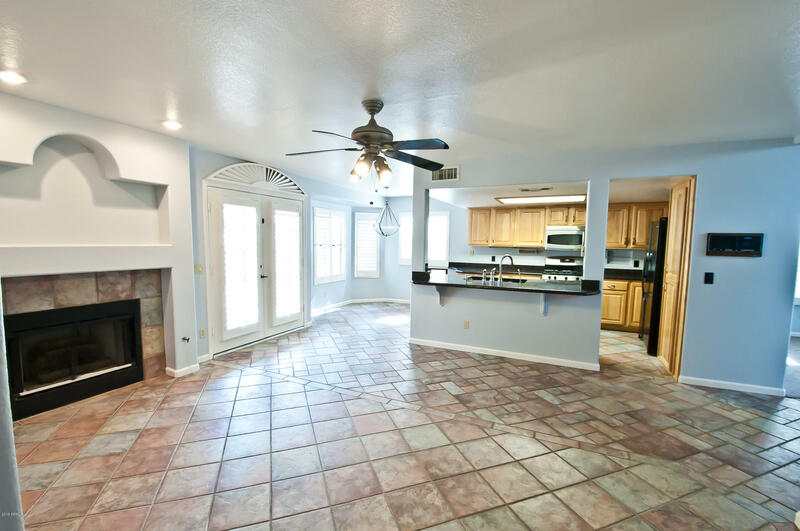 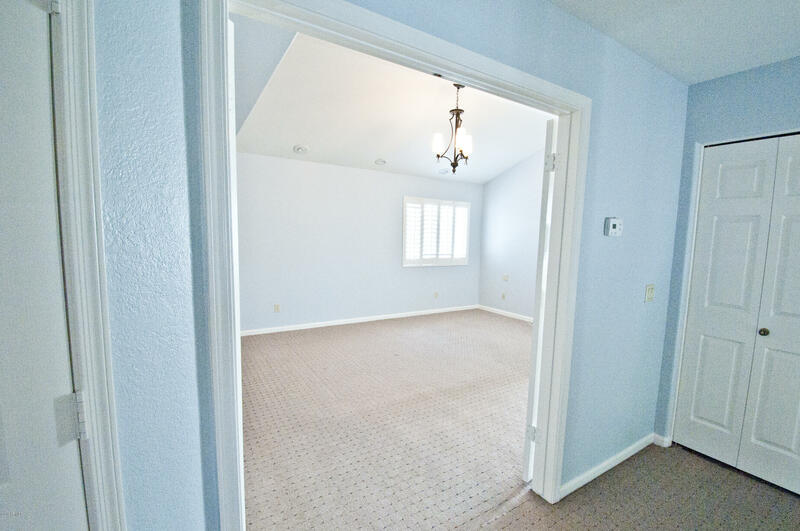 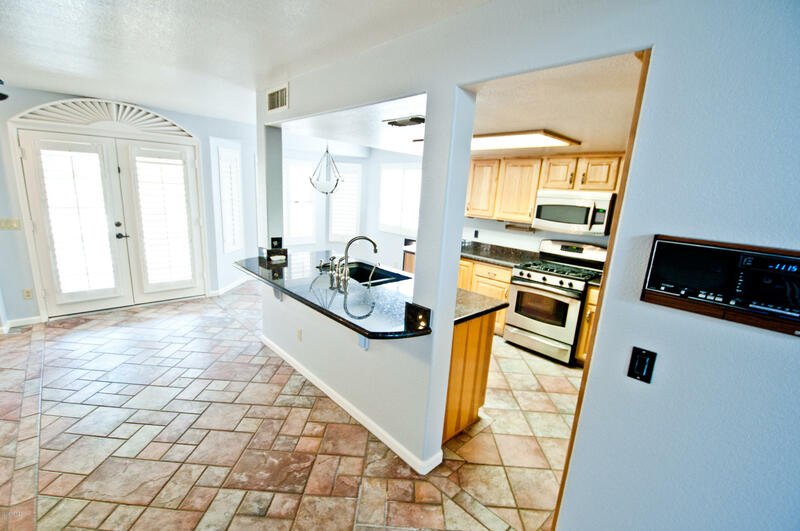 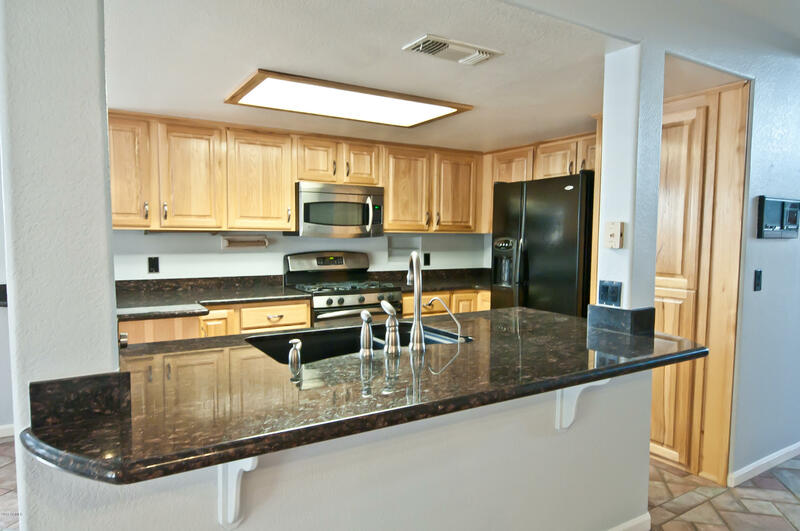 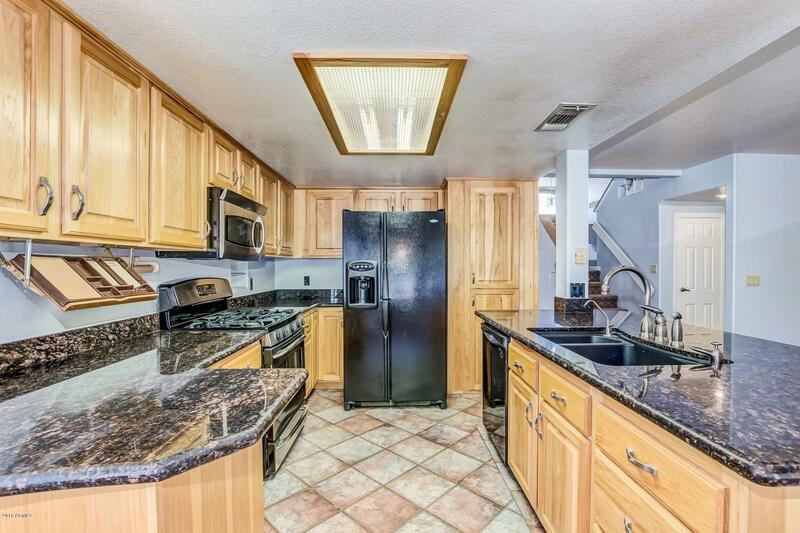 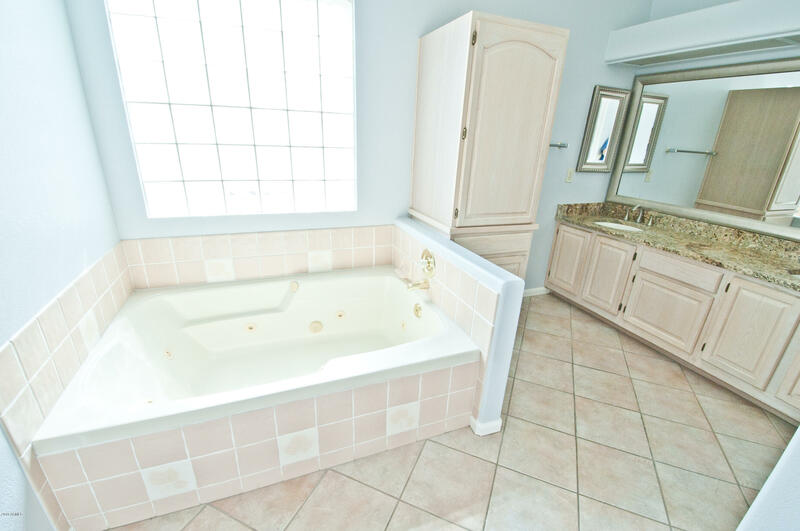 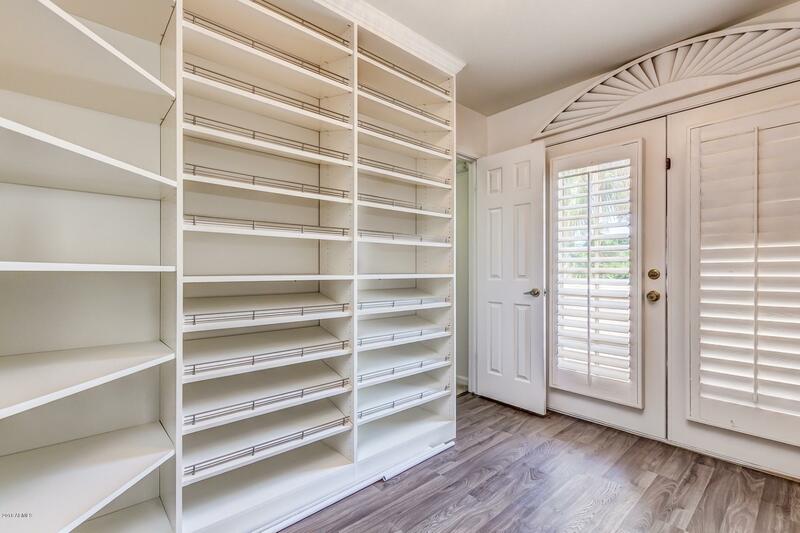 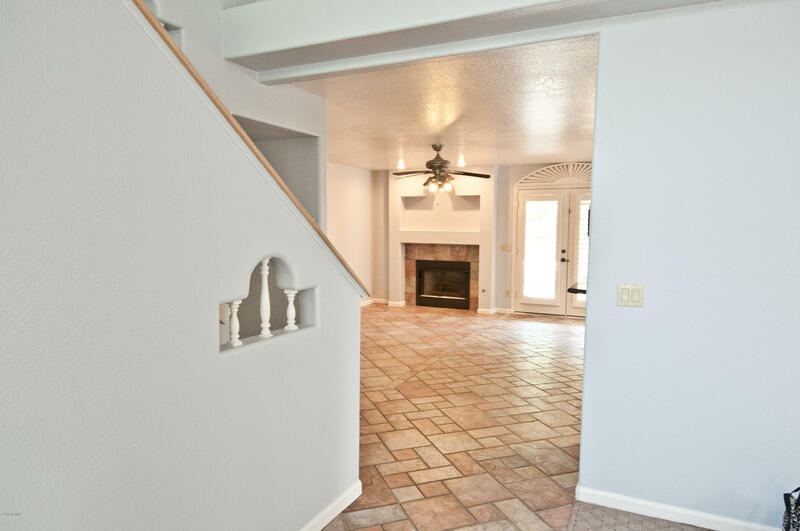 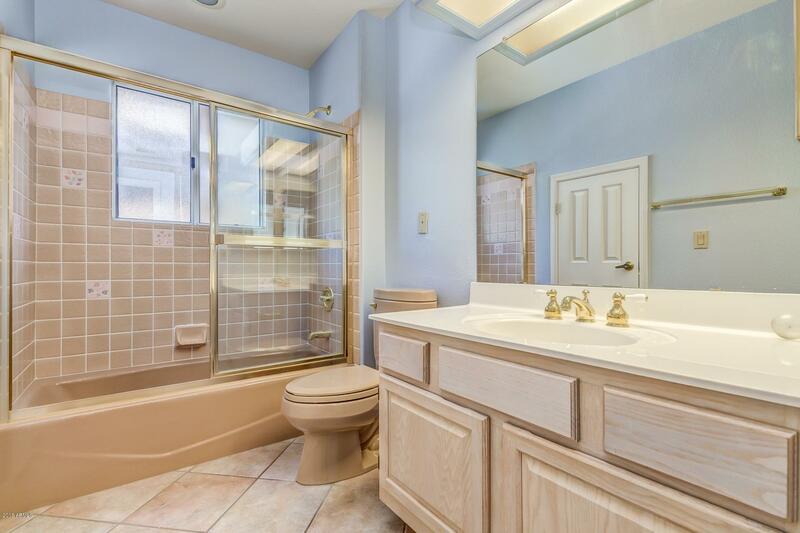 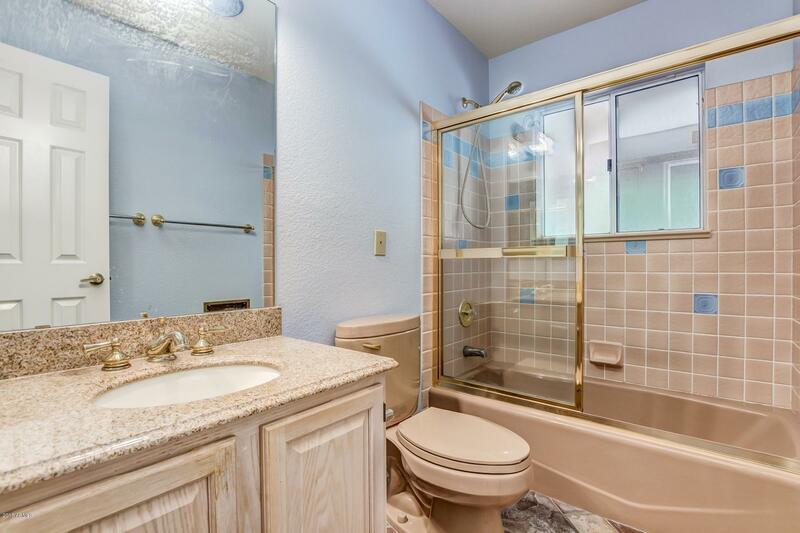 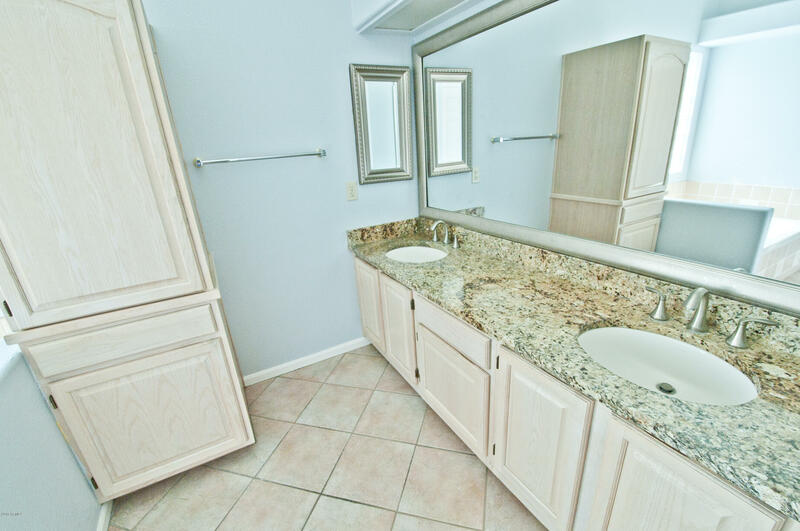 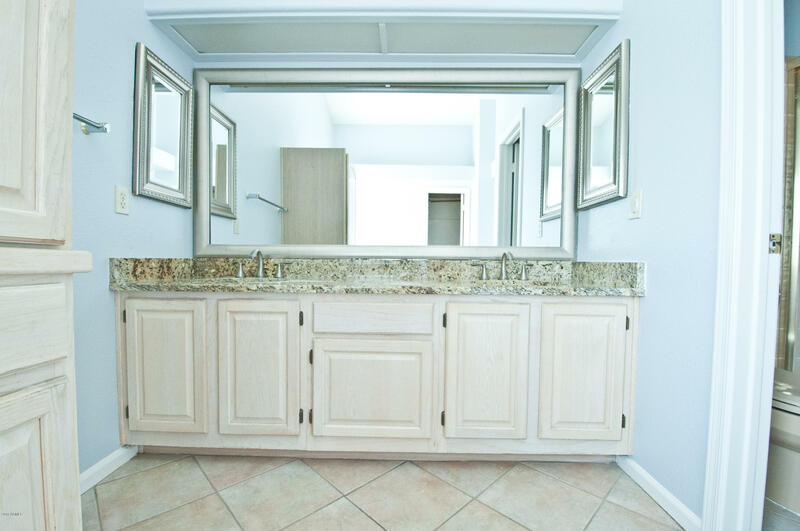 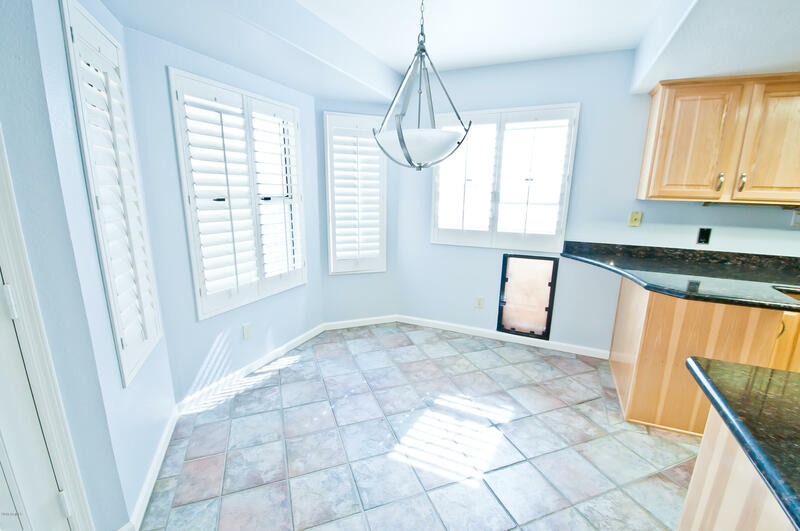 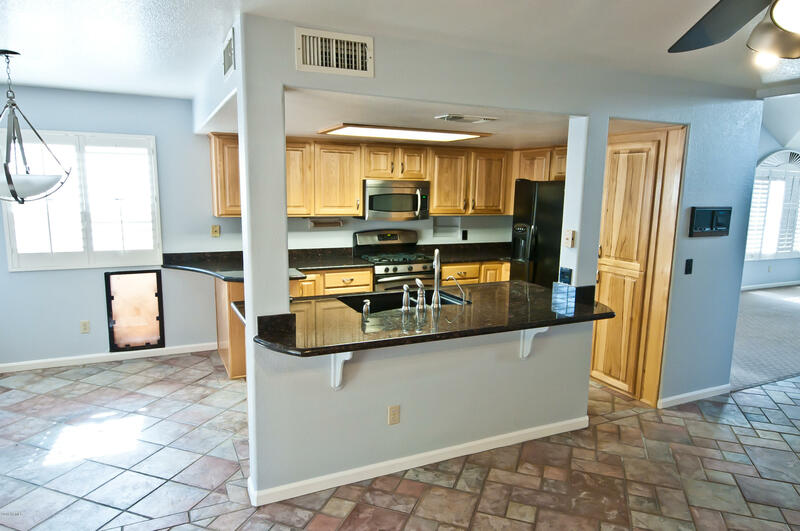 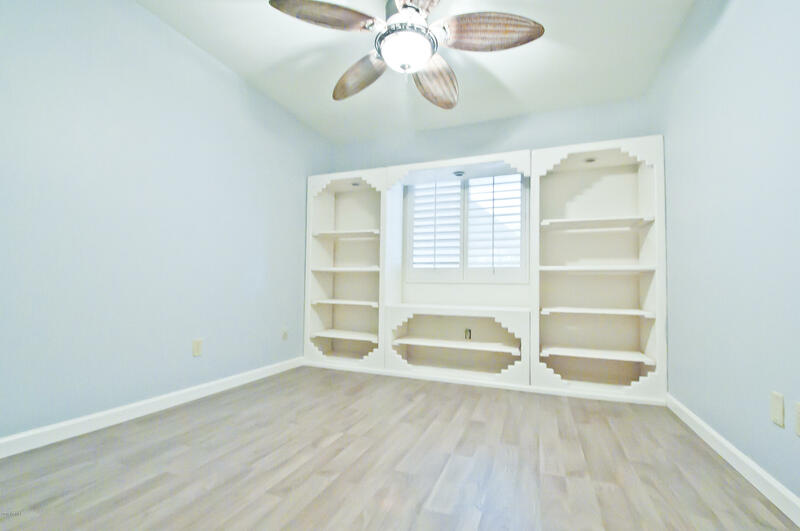 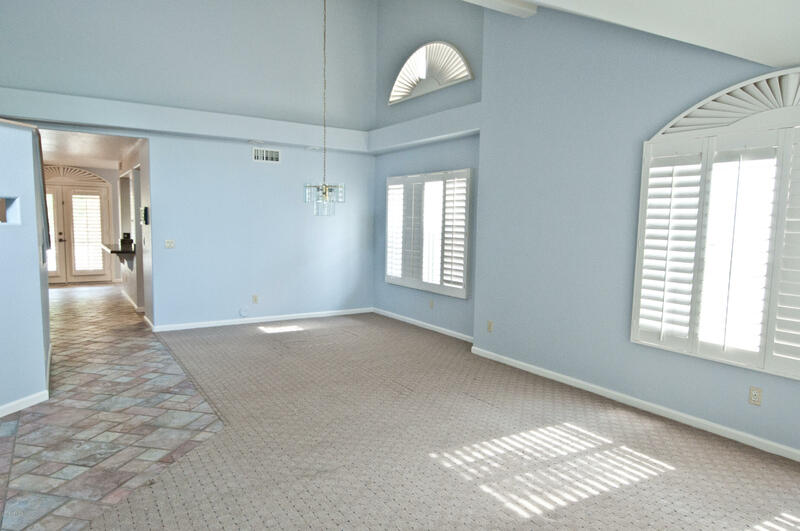 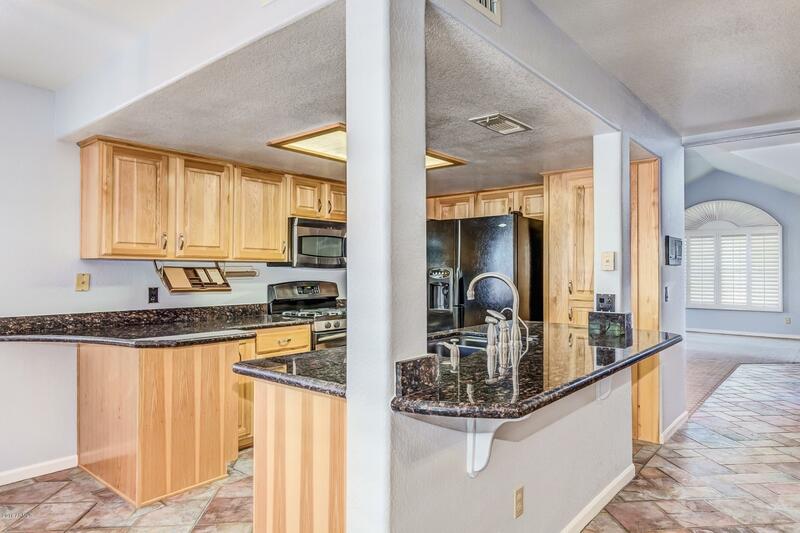 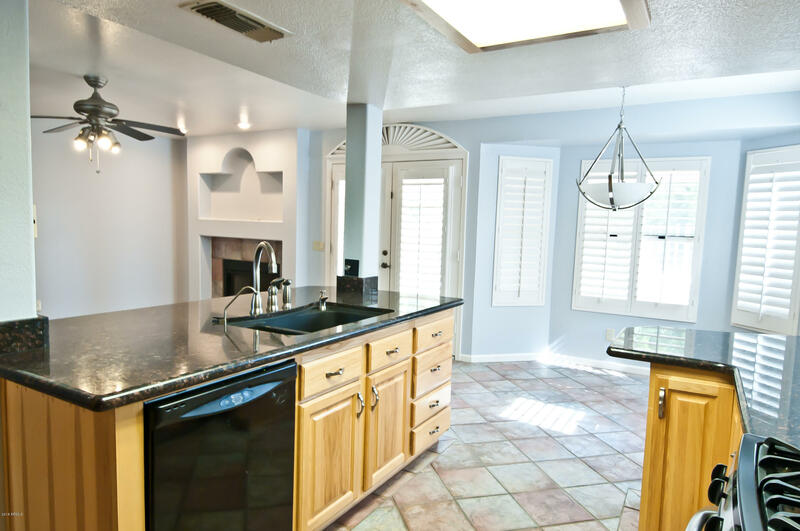 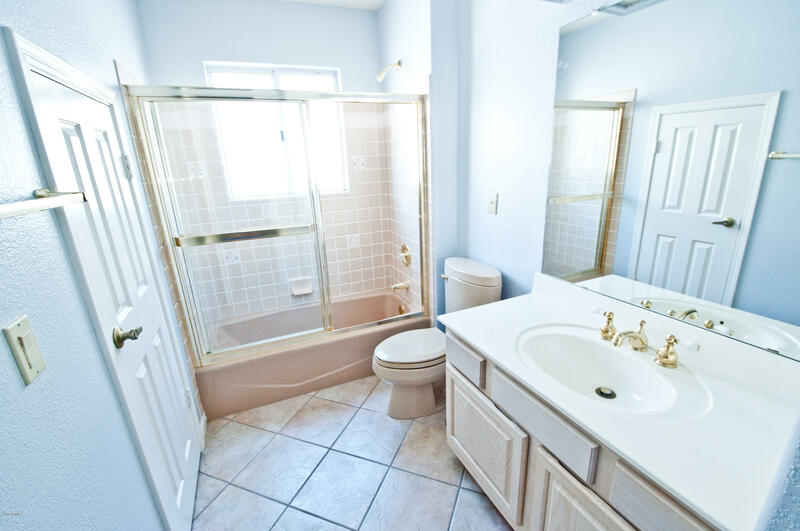 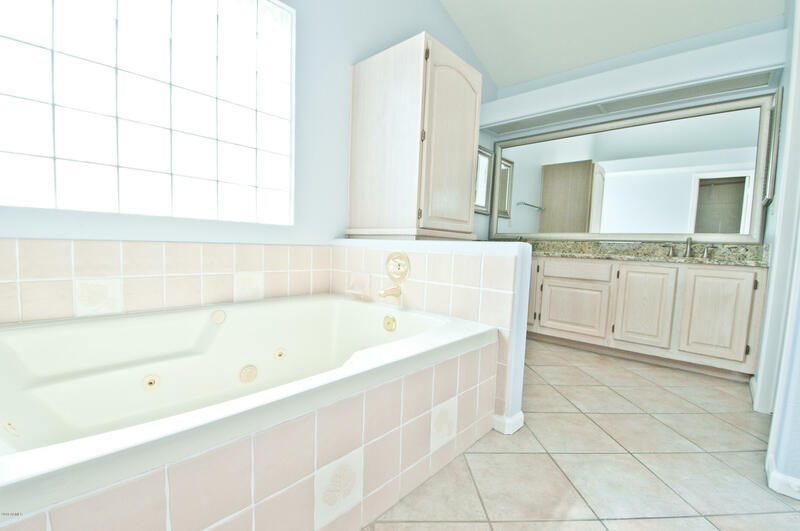 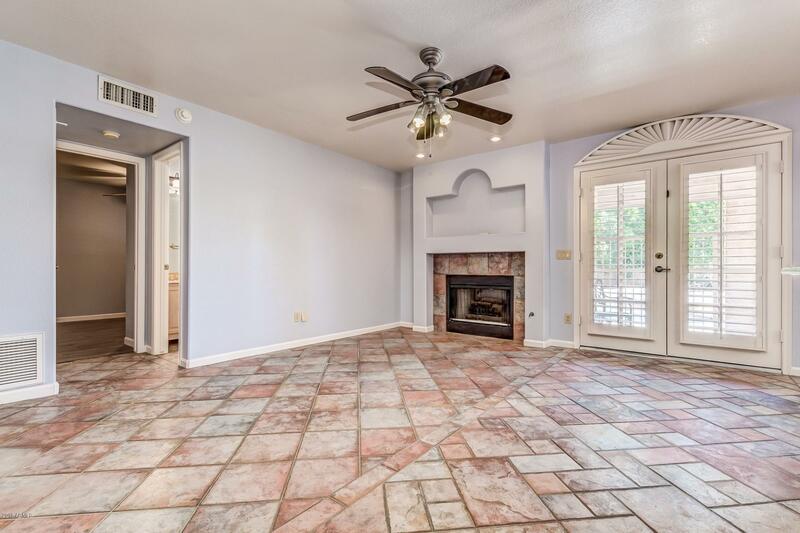 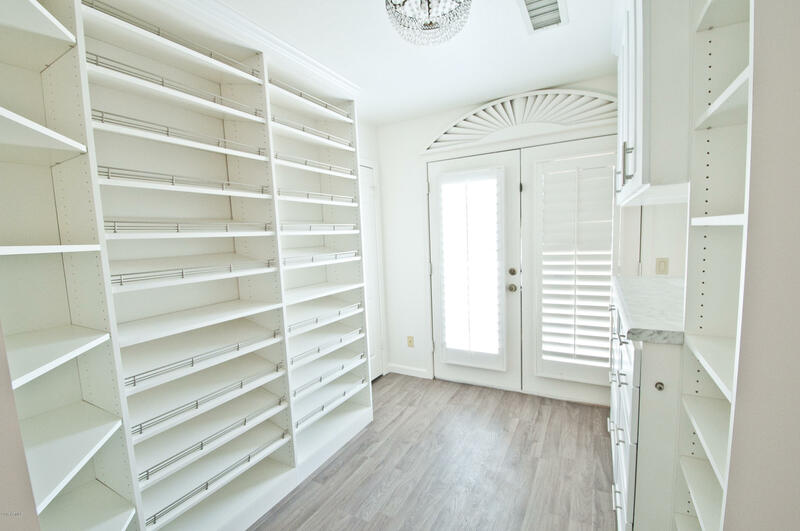 The home has plantation shutters throughout, granite countertops, & real hard wood cabinets. 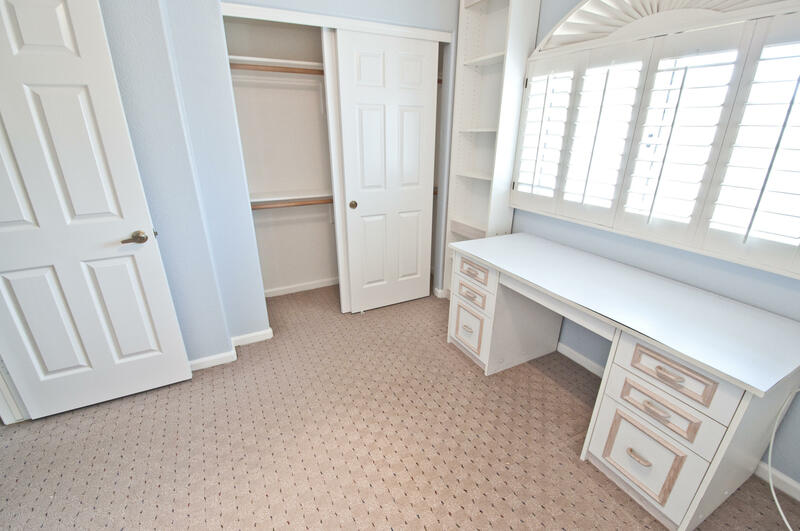 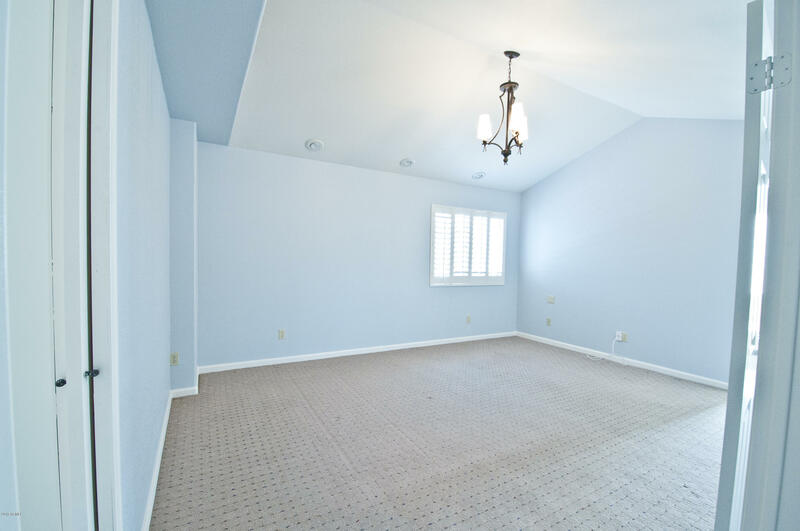 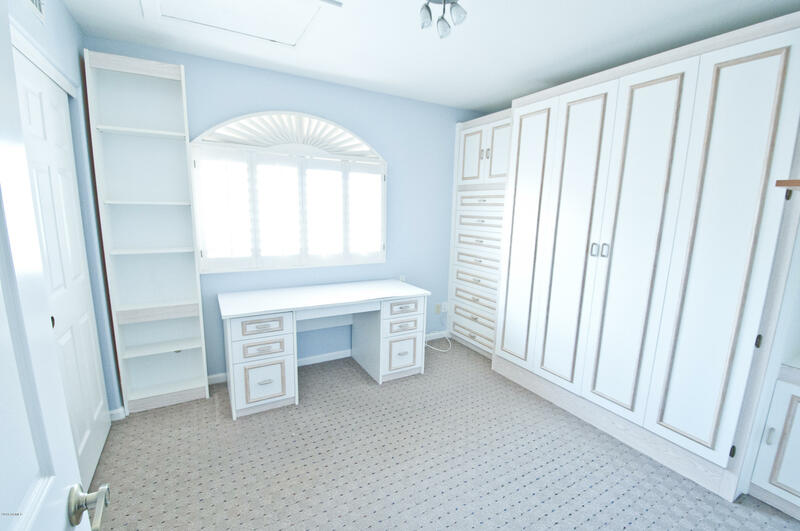 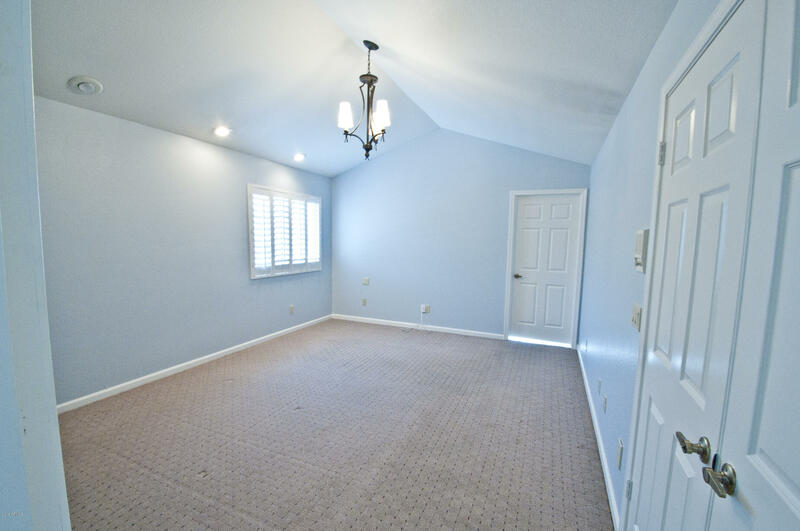 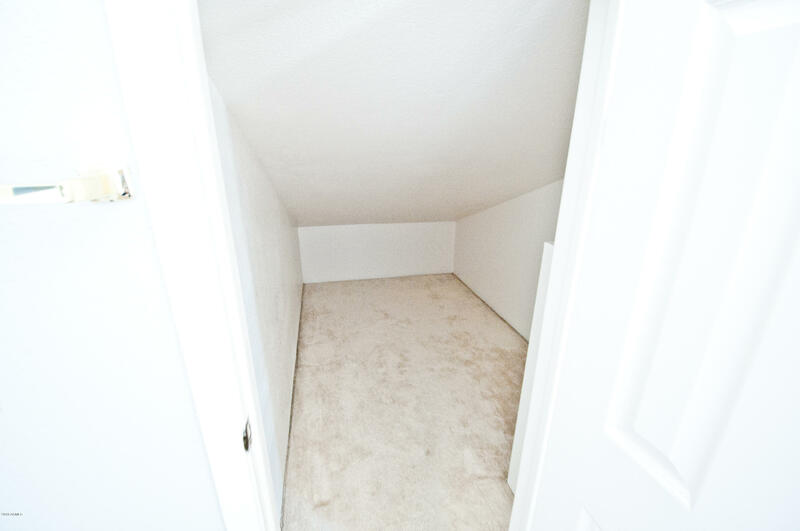 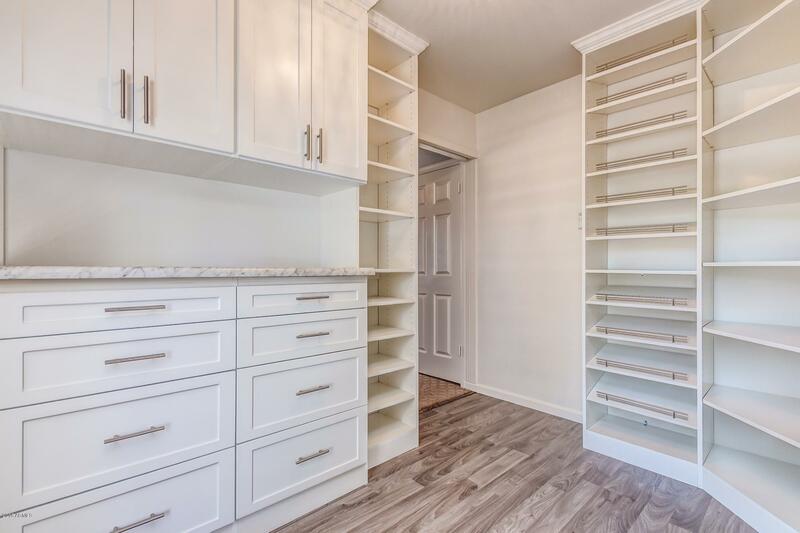 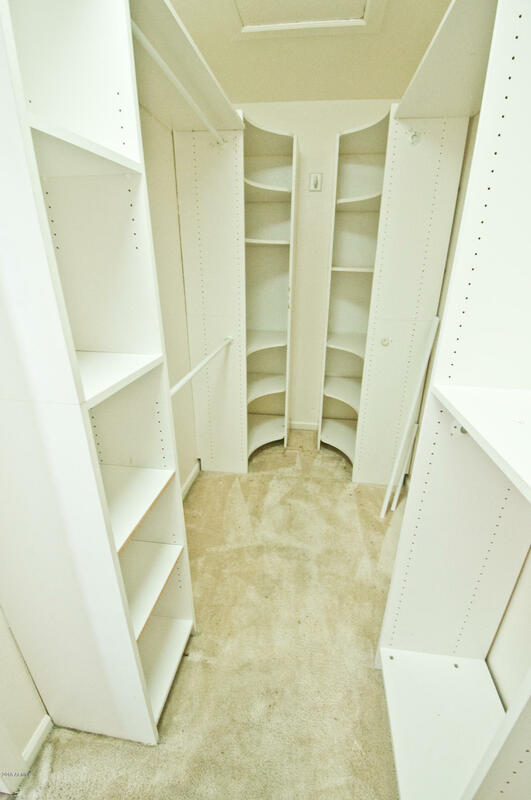 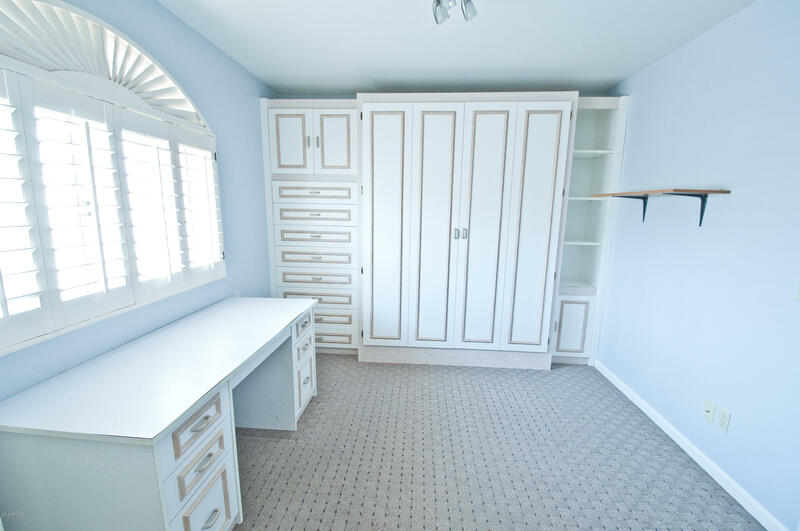 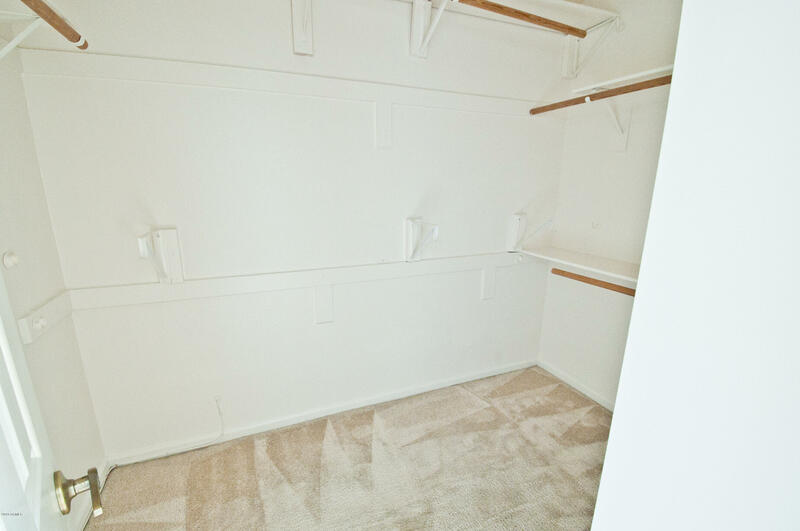 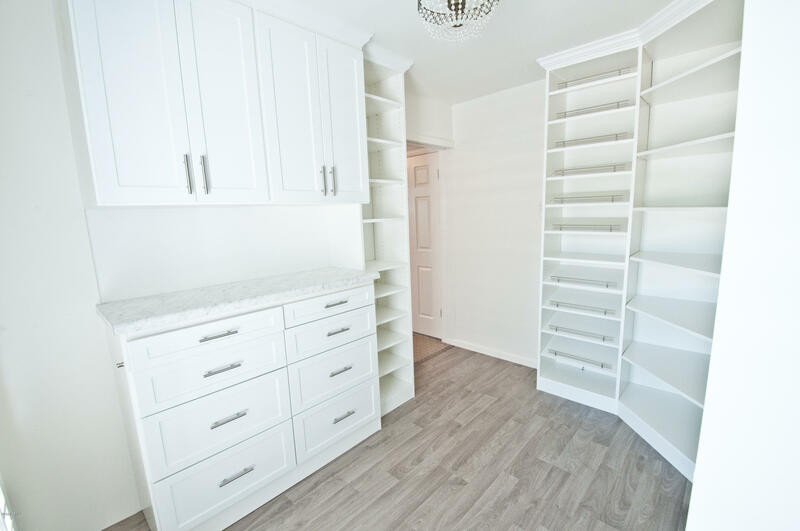 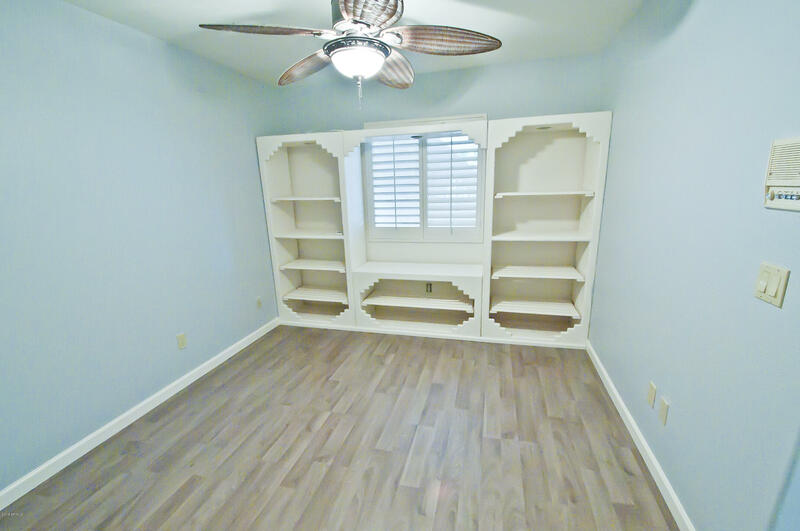 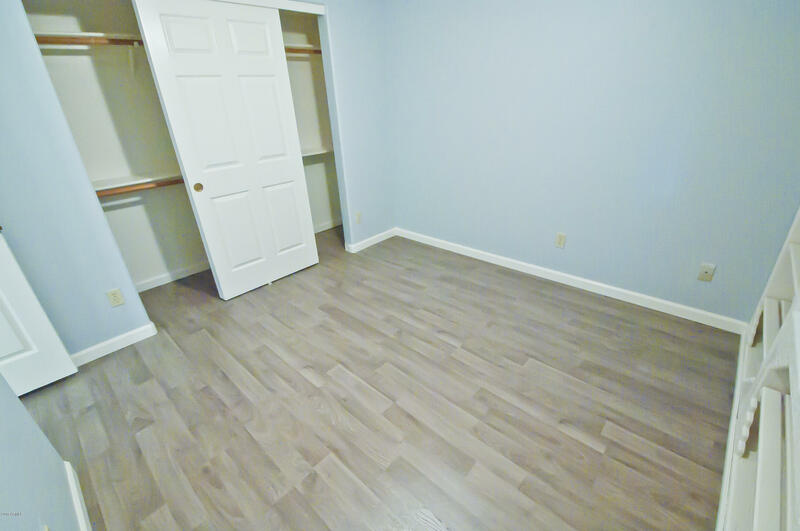 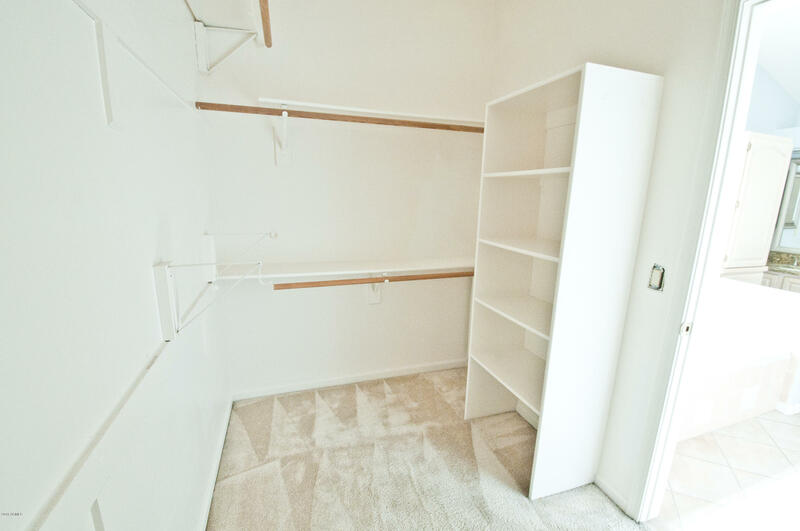 The 4th bedroom has been converted into a large walk in closet for the master bedroom. 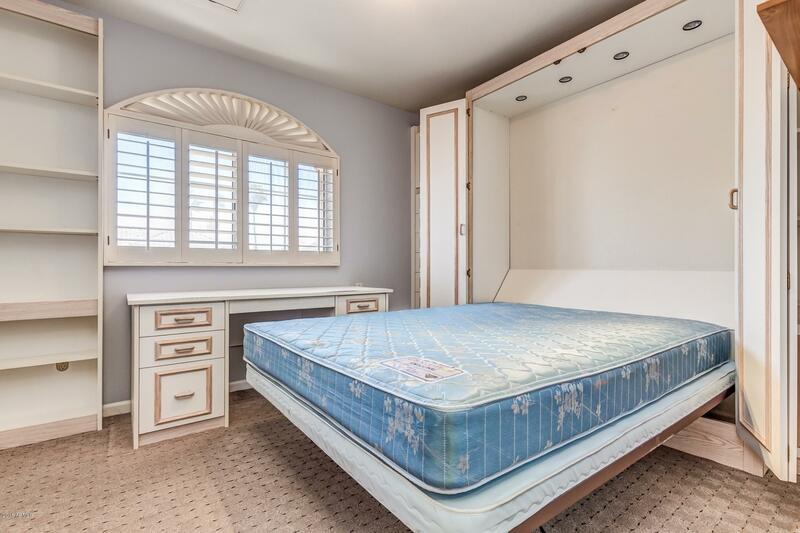 This could be easily turned back into a 4th bedroom. 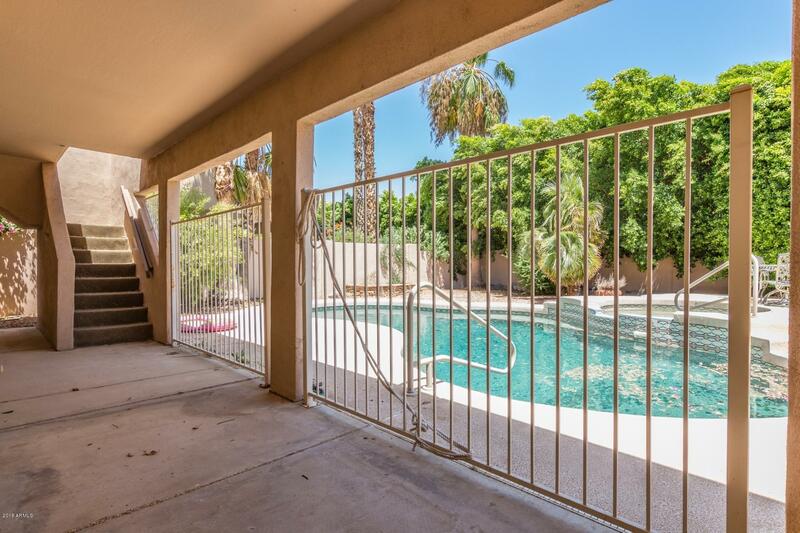 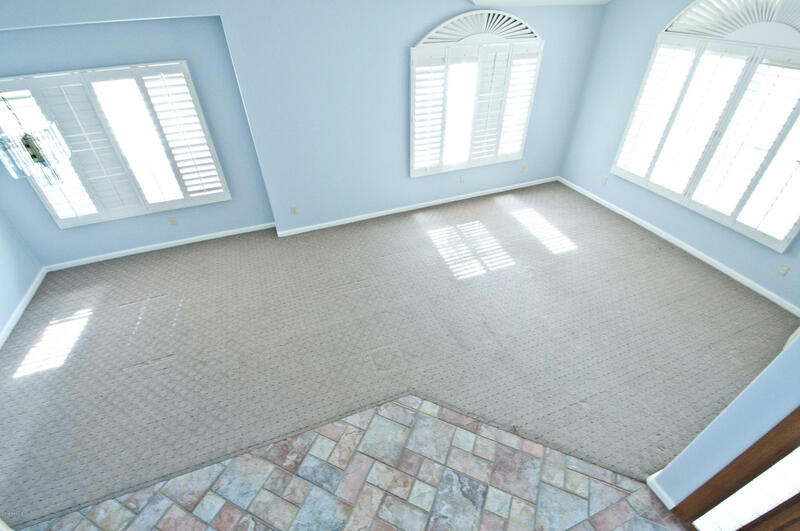 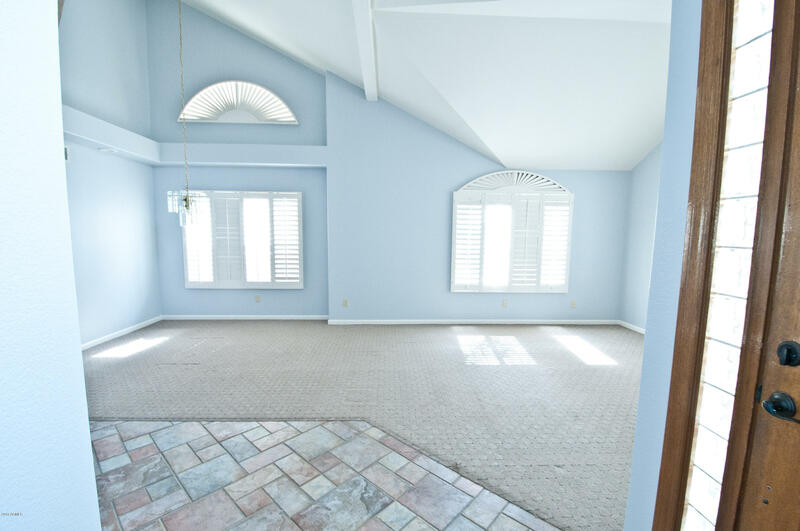 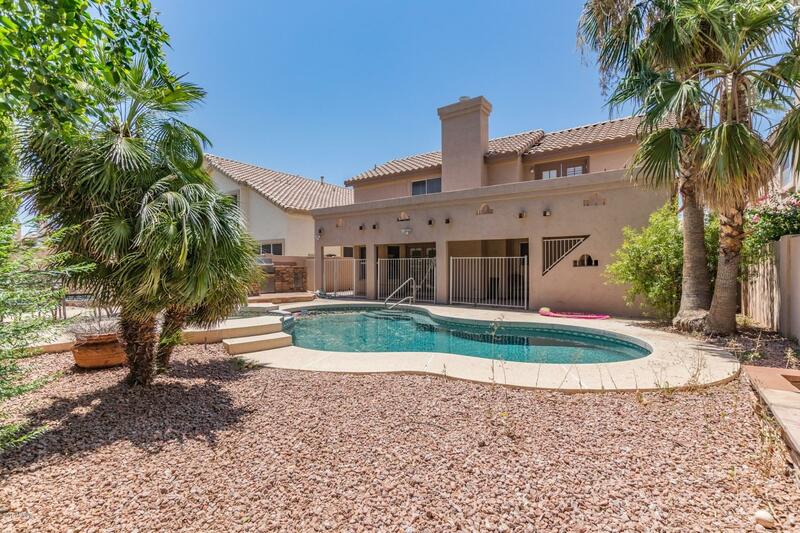 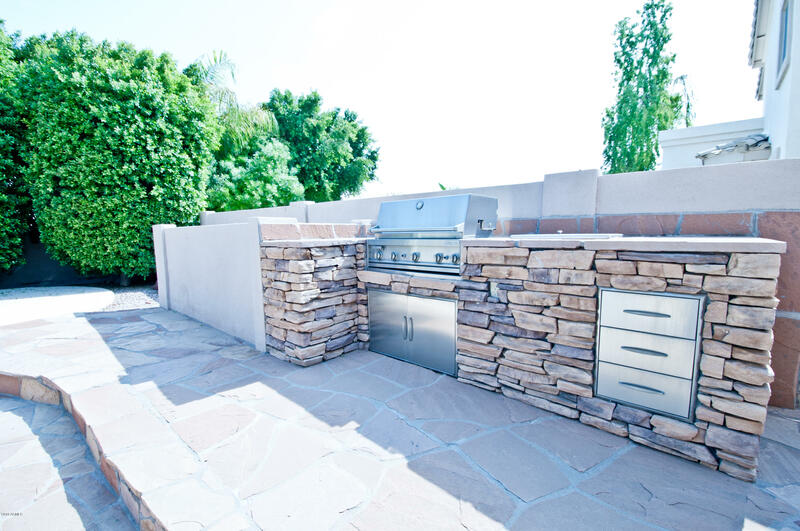 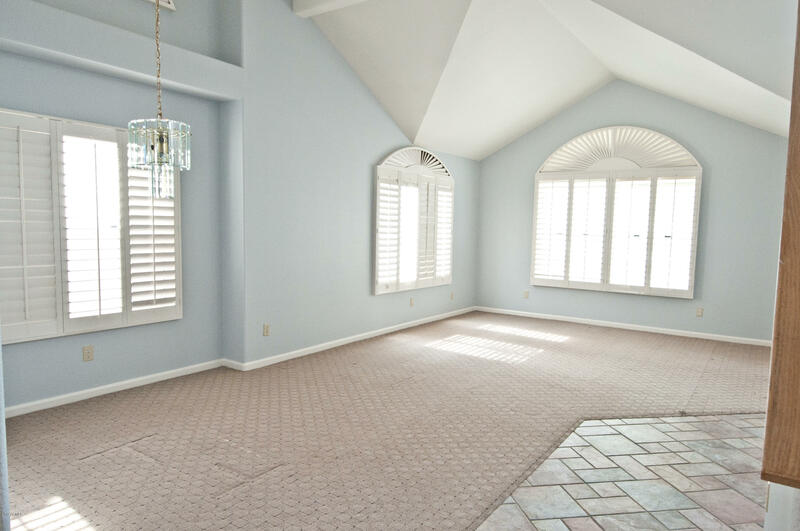 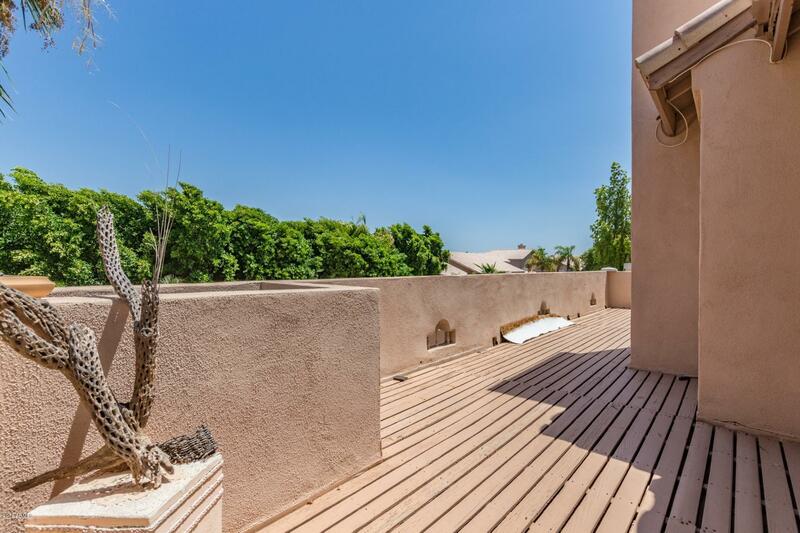 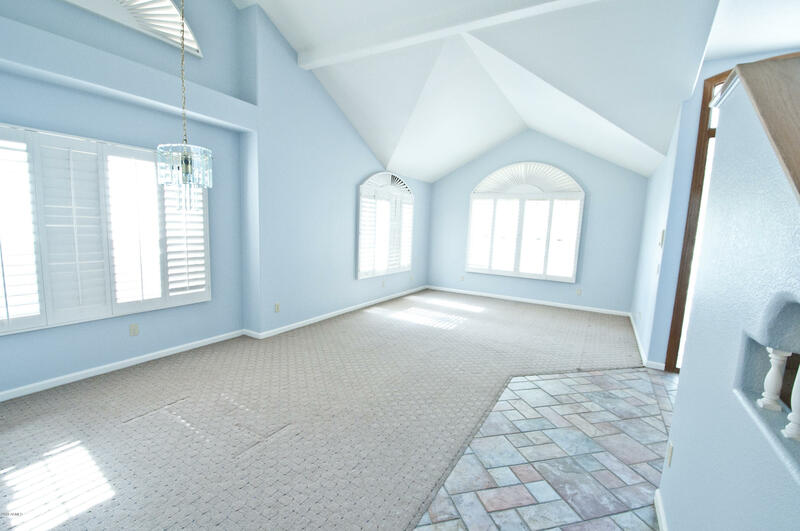 Enjoy the sun set on the Private Patio off the master bedroom. 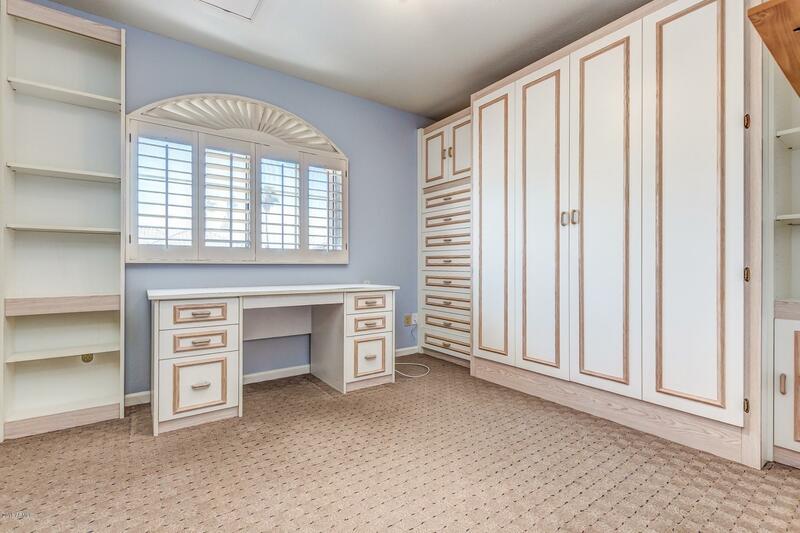 The guest room upstairs has built in storage desk. 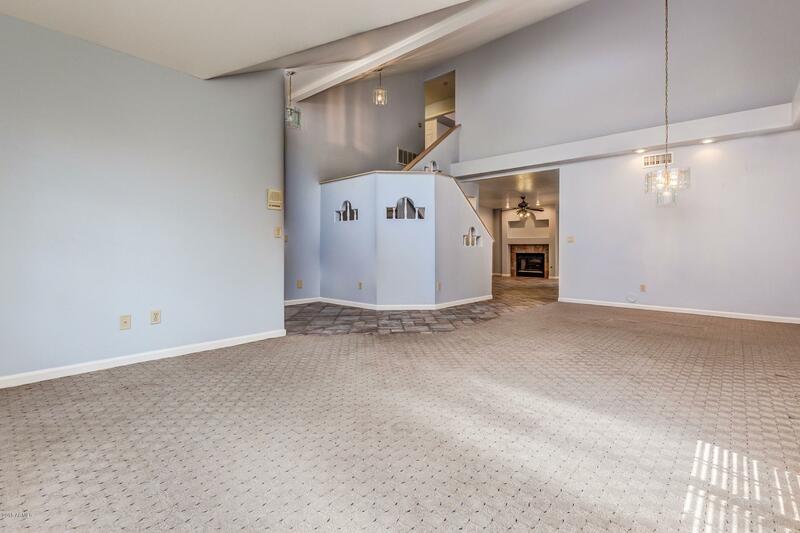 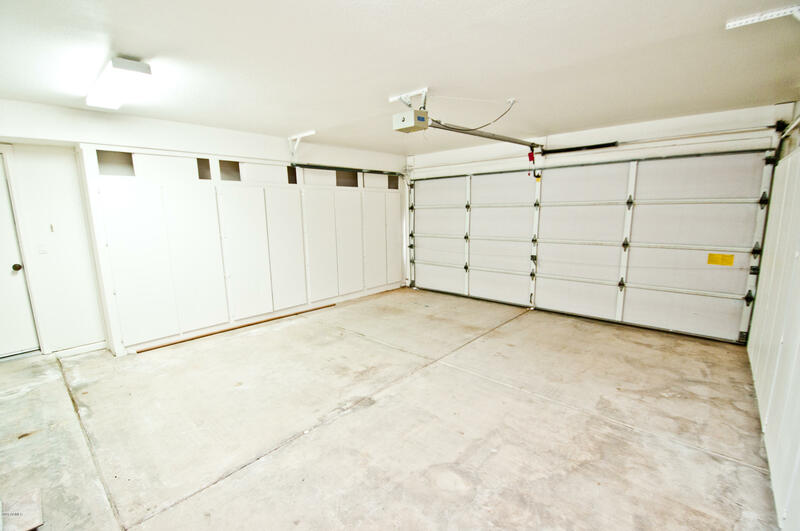 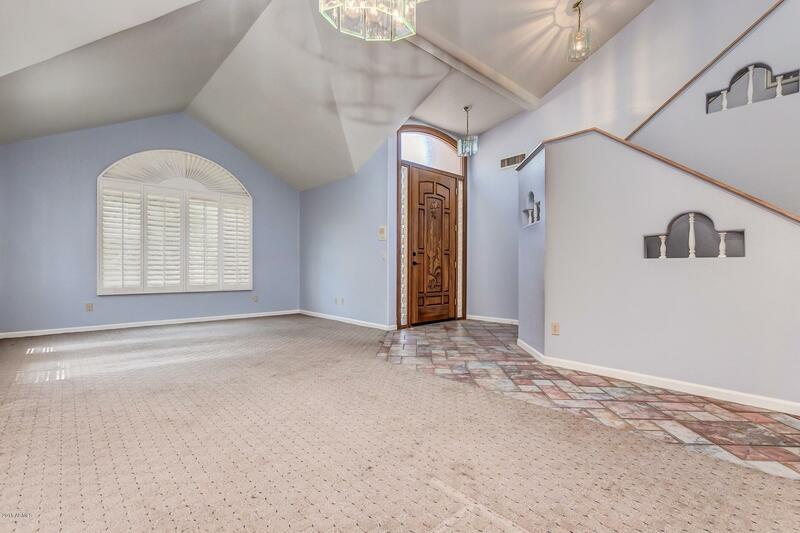 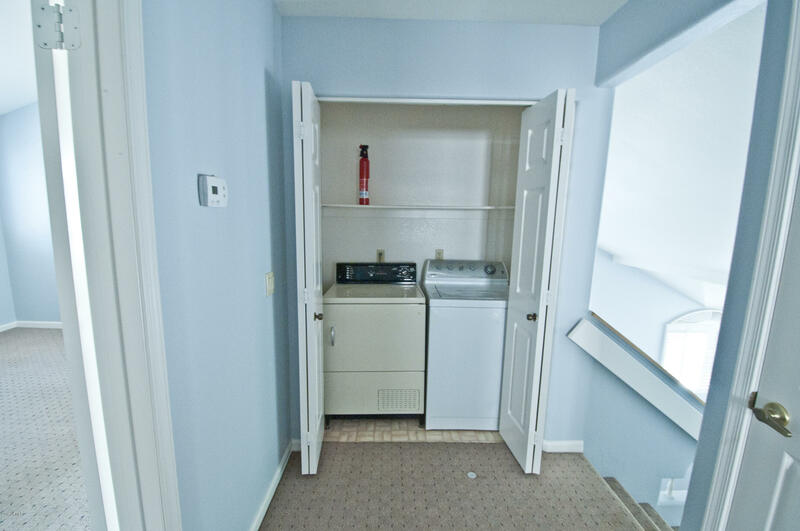 Built in Garage Cabinets and Central Vacuum.